Home > General > What does modern family life look like? What does modern family life look like? Is it very different from how it was just a few years ago? 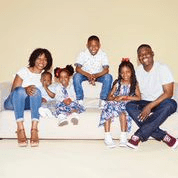 Matalan have recently launched a new TV ad, featuring real life families and conducted national research to explore how family life is changing in the modern era. Matalan say “the definition of ‘family’ in the 21st century is not straightforward; as the Facebook status might suggest, “it’s complicated”. This doesn’t mean that the idea of family has become any less important however, it simply means we are seeing that family today comes in many different shapes, sizes and forms. 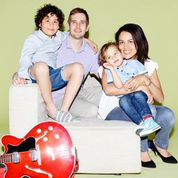 Matalan research revealed some interesting and surprising insights about modern family life. When I was at school, the vast majority of my peers lived with their married parents and full siblings. I remember two single fathers and imagine they felt very isolated back then. Nowadays, my children report all sorts of family dynamics amongst their friendship groups. I was brought up in a very close community so kith was always important bonded by strong church and school links. I think that both myself and my family miss out on that having moved away. However, I have formed my own kith largely through my blogging and social media. Those are the people I tend to reach out to in a crisis along with school, college and work friends. I feel that lack of a strong neighbourly community means we have to work even harder to ensure that our immediate family gives security to my children. Pets apparently add a lot to mental well being and are certainly important members of our family. I guess I was an older mum 14 years ago but less so know with people choosing to wait until their forties or later to start a family. My husband is 11 years older than me and has children born from 1983 to 2005. Older parents are nothing new to me as my Mum and Dad adopted me when in their forties. They were very youthful in outlook and also had so many stories to share with me. There are certainly benefits to having older parents including the main breadwinners perhaps being able to be more available to the children time wise. Right now, the thought of my children leaving home terrifies me but I imagine that might change in the future. I will want time and space for my own interests in the future. I also want them to experience life away from the family to develop as individuals and to make their own unique contributions to the world. I am not a fan of the term blended family. I think it simplifies family dynamics that can be both joyful and challenging. Big changes in any arena need a lot of support and I think many families are picking their way through challenges without enough support. 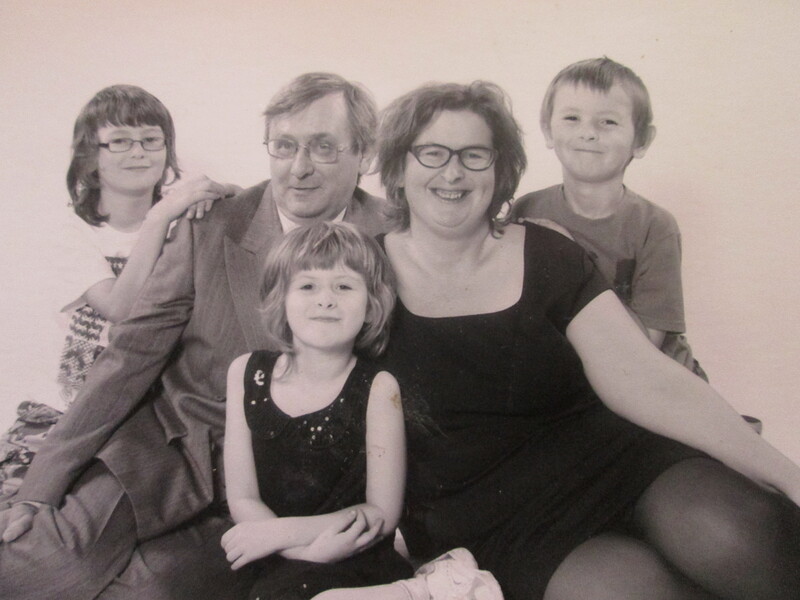 Our own family includes step-children, LGBT parents and carers, adoption and other issues. A business with multiple staff members, multiple outlets and multiple authority figures would be tricky to manage. I think families are the same and to pretend otherwise is disingenuous. • Staying Connected: families are finding new ways of using technologies to connect more frequently and on an emotional level, both when they live nearby or far way”. I particularly enjoyed the behind the scenes footage. I am blogging about this issue for Mumsnet and encourage you to read the other blog posts on the linky about this campaign. I love the fact that modern families are less prescribed… our family definitely includes Jack the dog and our two cats, Middie and Merlin. A good friend of mine has just adopted two boys with his husband-to-be. My husband teaches twins who have two mums. My best friend has her almost-grown children to stay with their respective partners at weekends and in the holidays. During the week, her ‘kids’ are her partner’s three working dogs. Isn’t it great that as a society we’re becoming so much more relaxed about allowing everyone to express family in the way that makes them happy, instead of forcing everyone to conform to an imposed social norm? !